Professional Drama Queen”, “Spoiled,” “100% Angel,” “Hollywood Superstar Film Crew,” “Pretty Princess Beauty Queen.” What are these, you ask? Want ads from The Land of Far, Far Away Times? Nope, just some T-shirts available for purchase in the girls department of your favorite chain stores. And, sorry, but the “Allergic to Algebra” and “I’m too Pretty to do Homework (so my brother has to do it for me)” tees launched a few months ago are no longer available. Incredulous customers sent enough online petitions to force Forever 21 and J.C. Penney to pull those shirts. Krista Crotty, a Spokane mother of two and a clinical psychologist, says she fights the effects of relentless image-focused marketing with every female client. And she says the effects of wearing a seemingly harmless T-shirt like “Allergic to Algebra” are both immediate and potentially lasting. The first (and perhaps most pervasive) stage of girly-girl indoctrination happens during the first five years of life. And no other company’s marketing tentacles reach as far as those of the Disney Princess Empire, which now takes in more than $4 billion dollars annually on its princess products, from dresses to bedding and even small appliances like toasters and alarm clocks. Women’s-issues writer Peggy Orenstein examined the pitfalls of princess play in her 2011 book, Cinderella Ate My Daughter. While athletic activity often offers girls a chance to build confidence in their own abilities, by the time adolescence hits, things begin to change. 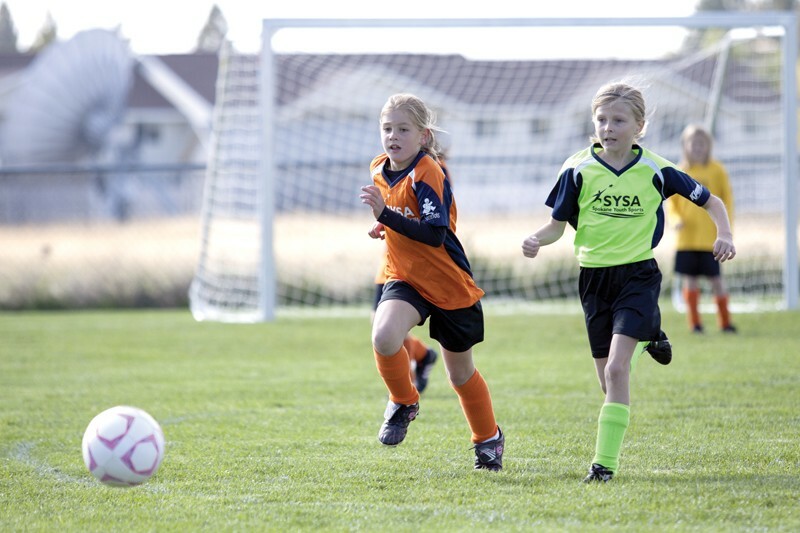 Although a record number of girls are playing organized sports in grade school, they are dropping out by middle school, when they start to believe that playing sports isn’t feminine enough. Crotty says she often deals with girls who struggle to navigate through the mixed messages of “packaged” girlhood. Relentless marketing to children has provoked calls to reform kids’ television. In fact, the American Academy of Pediatrics now urges parents to keep babies away from television until after age 2, for a variety of reasons. After 2, kids should be limited to one to two hours of screen time per day, and TVs should be kept out of children’s rooms. Still, it’s inevitable that girls will confront stereotypes and mixed messages about what it means to be a female as they grow up. That’s where parents come in.